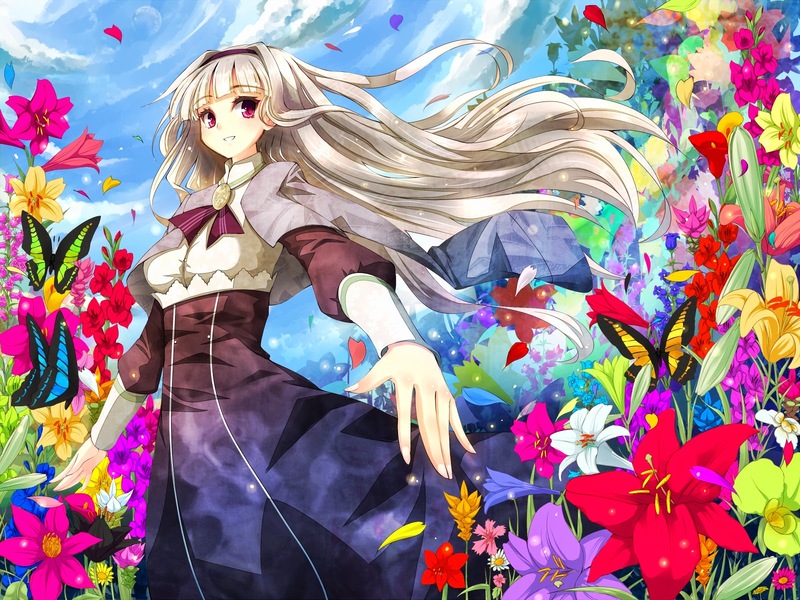 Well technically it isn't spring yet, but Winter is nearly over and the flowers are starting to bloom. The days are getting warmer and the nights are less cool. 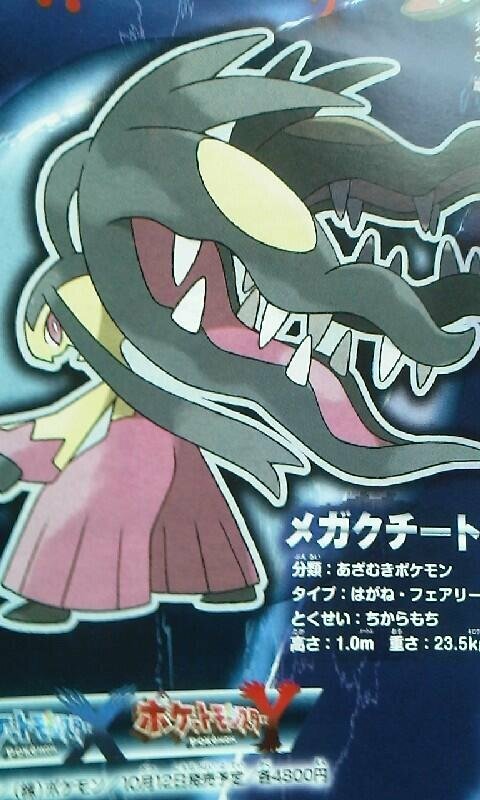 Latest Pokemon news: Mega Forms?!? That's right kids. Mega Forms! 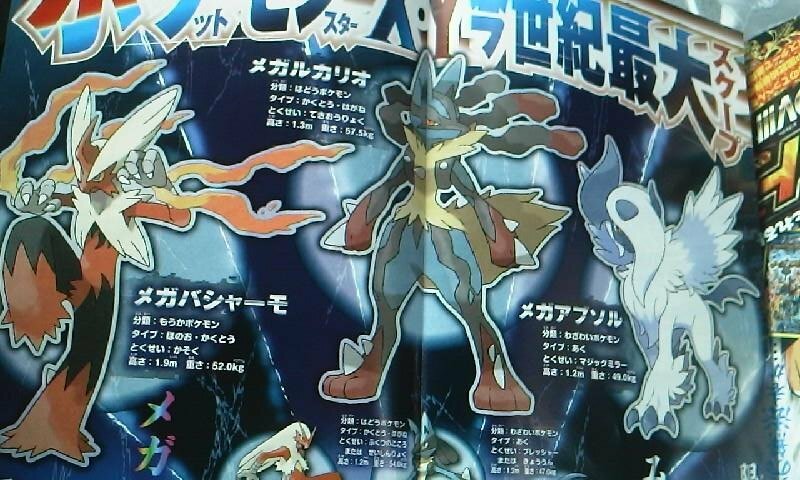 Today, Japanese magazine CoroCoro has revealed that the newest instalment in the Pokemon series will feature the ability to transform your pokemon into super powered Mega Forms in battle. An item called a Mega Stone is required to transform your Pokemon. 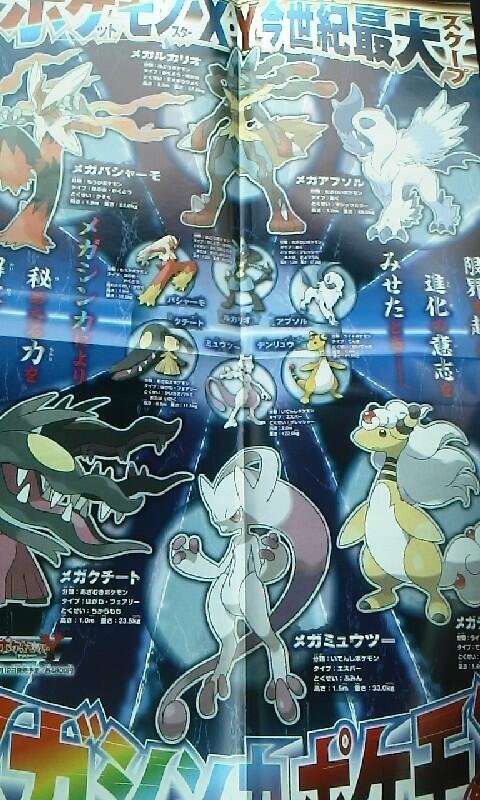 Different Mega Stones are required to Mega-Evolve different Pokemon. Mega Stones are only available through special events. Mega Evolutions are temporary, only activated in battles. Fully evolved Pokemon are able to Mega Evolve. Pokemon can change types in Mega Form. Personally, I don't really like this new feature. It doesn't fit my description of what Pokemon is. But alas, that is not my decision to make. The mega Evos are only available through events. This means that there may be many people who won't have access this feature in the game until an event occurs. If they're going to put this feature into the game, why restrict it? It seems kind of a half-baked feature at the moment. I'm assuming that it works by activating it during a battle, possibly using up a turn. If this is in fact the way it works, then I can see how it would add a new level of complexity into battles. Of course, we don't know all the facts yet. I hope it turns out ok in the end. At least the forms look pretty cool. New information is still being released! Check back soon for updates.